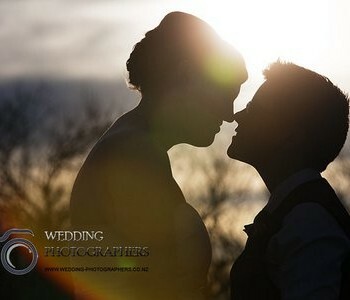 Guide to West Coast wedding venues for NZ brides. West Coast Index of wedding venues. Woodland Glen Lodge, wedding venue. Rough & Tumble Bush Lodge, wedding venue. Beachfront Hotel Hokitika, wedding venue. 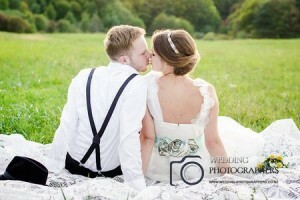 Westport motor hotel, wedding venue. Franz Josef Glacier Country Retreat, wedding venue. 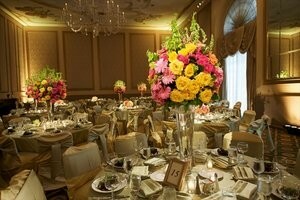 Marriage and wedding reception venues for the west coast region. 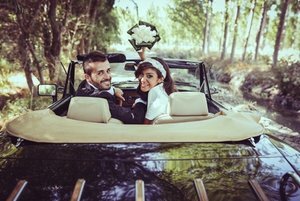 New Zealand wedding venues information for brides to be, honeymoon or destination weddings, as well as wedding reception venues in the West Coast of NZ.